Landlocked between India and Tibet, Nepal is a beautiful, mountainous country known for the world’s tallest mountain and as the birthplace of Buddha. It is the ultimate travel destination for hikers, adventurers, and seekers of spiritual rebirth. Imagine watching the sunset over the Himalayas, staring at stupas, sampling simple Nepalese dishes like daal bhaat tarkaari, and watching the stars twinkle over the mountains at night. Although Nepal is a dream destination for many and travelers tend to love their trips here, Nepal is still one of the poorest countries in the world. Don’t expect to find all the amenities you’re used to—just consider the lack of them part of the adventure! Many native Nepalese work in the tourism industry so you can easily learn more about the local culture and support the local economy by hiring Nepalese guides and choosing Nepalese-owned accommodations and local restaurants. While a few arduous adventurers put in the time, effort, and sheer force of will necessary to summit Mount Everest, the hike to Everest Base Camp (EBC) is popular among the bold hiker. The trek from Lukla to Everest Base Camp takes over a week including two days to acclimate to the altitude. EBC is the place where those working to summit Everest generally spend a month or two adjusting to the altitude before continuing on their trek. On your hike to EBC, you may still encounter some of the harsh challenges faced by those who summit the mountain: unexpected snows, altitude sickness, and stretches of sheer ice among them. If Everest doesn’t strike your fancy, you can trek throughout Nepal for weeks on end just going on day hikes between lodges. Or you can skip the hiking and try white water rafting or bungee jumping. 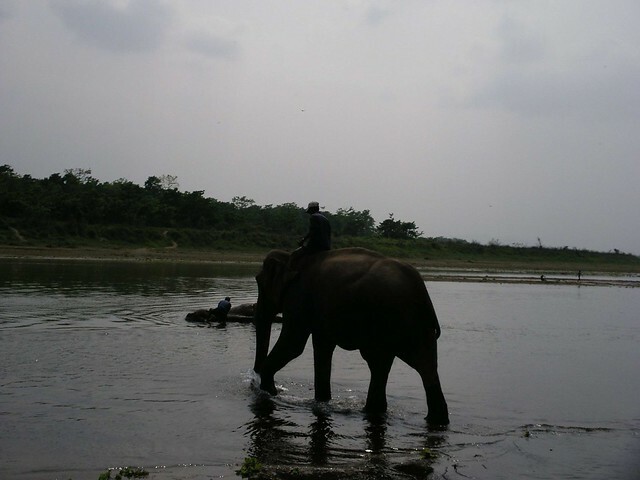 How about a safari in Chitwan National Park? Perhaps you’ll spot a tiger or a rhino. Many travelers make the journey to Nepal to explore the birthplace of the Buddha and take a step closer to their own spiritual enlightenment. While much of the local population is Hindu, the Buddhist culture and religion attracts more attention from travelers. For many, a visit to the Lumbini, the birthplace of Buddha, is a must. For others, it is more about a spiritual journey rather than historic sights. Meditation retreats, yoga sessions, and spiritual treks are offered throughout the country. 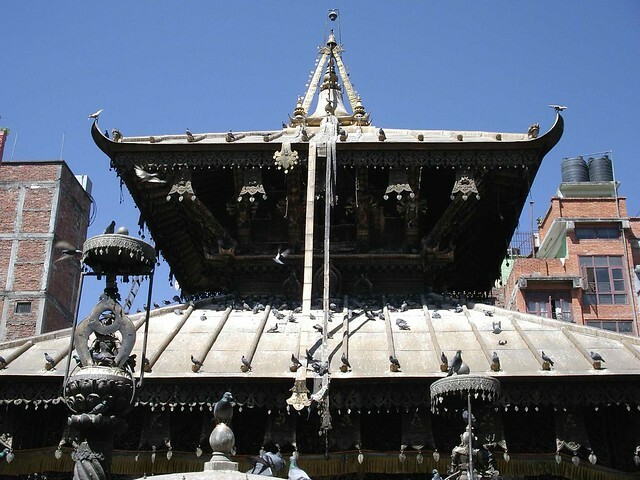 Religious historians and those curious about the culture of religion enjoy touring the many temples, monasteries, and other religious sites in Nepal. It is essential to study the local religious customs a bit before you go and to follow all instructions to be respectful. Certain areas are restricted to Hindus only, Buddhist monks only, etc. or require a specific dress code or method of behavior. However, with an open mind and heart, a tour of Nepal’s greatest religious sites makes for a rewarding trip.